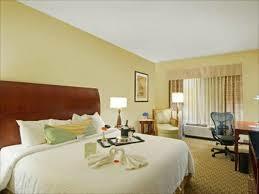 Whether at our events or others, we’ve partnered with hotels all over to save you and your team hundreds of dollars. You don’t even have to be there for basketball…just tell them you want the Greg Swaim Sports Rate. 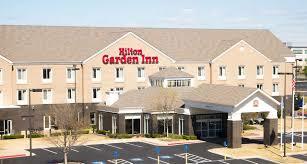 The Hilton Garden Inn – OKC Quail Springs at 201 NW 137th Street, Oklahoma City, OK 73134 we are dedicated to making your team’s stay convenient and comfortable. 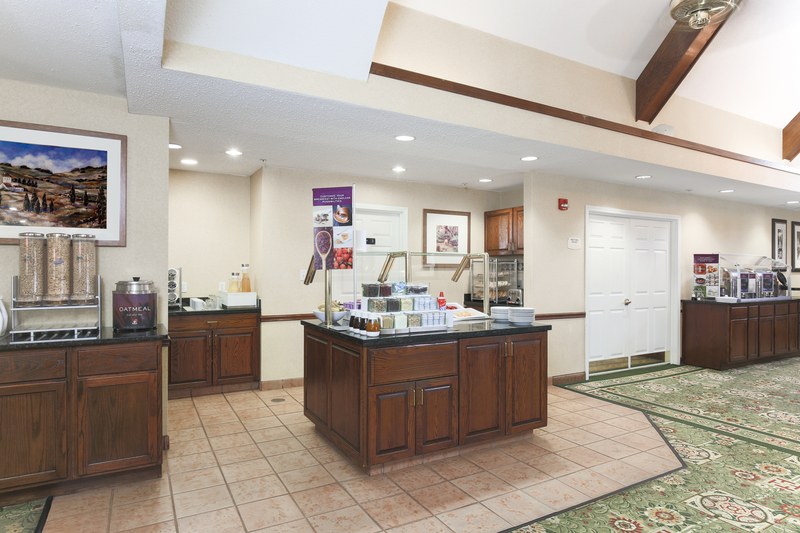 From a hot buffet breakfast to the 24-Hour fitness center with pool & spa, our team is here to help your team relax and rejuvenate so you’re able to get back to the competition at hand. With a minimum of ten rooms, we will include buffet breakfast, Event Planner points and one complimentary night for every ten nights booked for your coach or group planner. To check room availability and to request a quote for your block, please contact the sales team at (405) 752-5200 or courtney.hielscher@hilton.com and ask for the Greg Swaim Sports Rate. 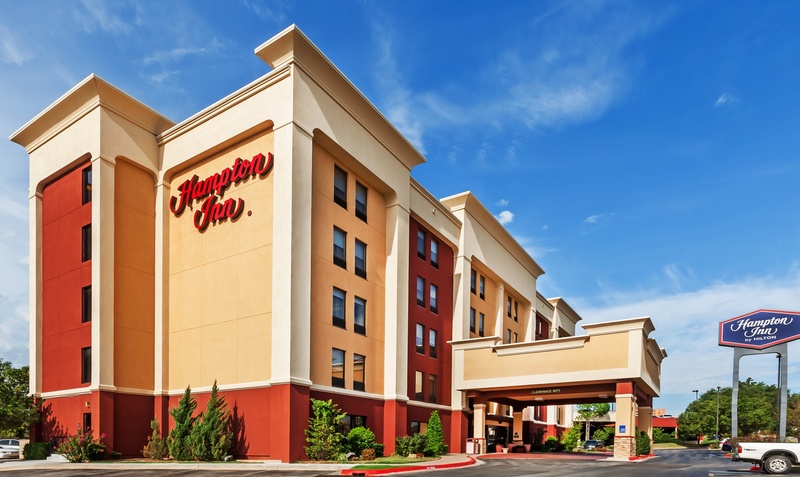 In northwest OKC the Hampton Inn-OKC Northwest is conveniently located just one mile east of Highway 74/I-44 and twelve miles north of Downtown Oklahoma City in the business and shopping district and is just minutes away from the Penn Square Mall. Complimentary breakfast and wi-fi, 96 newly renovated guest rooms, complimentary parking, refrigerators in every guest room, microwaves available upon request, complimentary coffee and tea available 24/7, complimentary on-site business center, professional fitness room and indoor pool, meeting space available. Our address is 3022 NW Expressway Oklahoma City, OK 73112, and please contact Jennifer Tilse at (405) 947-0953 or jennifer.tilse@hilton.com for the Greg Swaim Sports Rate. 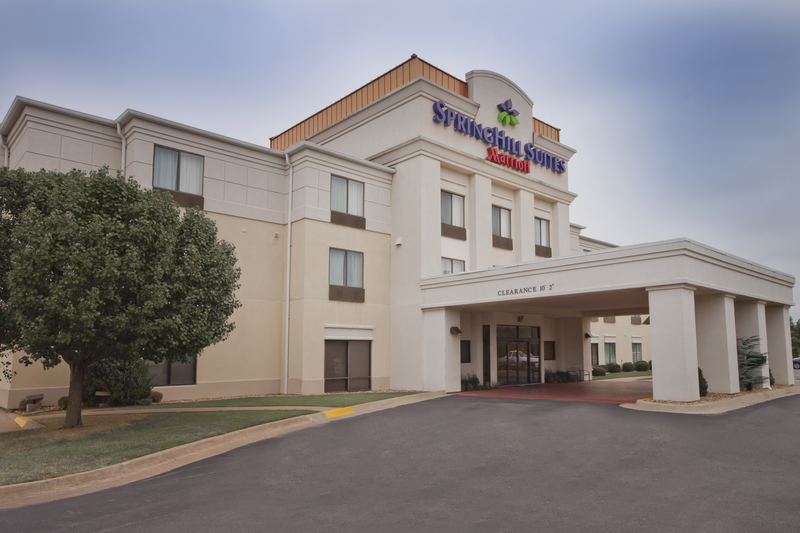 In Tulsa when we go to the large school state tournaments, ORU, TU, or events downtown at the BOK Center and OneOK Stadium, we stay at the Residence Inn at 11025 E. 73rd St and SpringHill Suites at 11015 E. 73rd St. Call Tyrone McCray at (918) 250-4850 or e-mail Tyrone.Mccray@marriott.com and make your reservations for our events with the Greg Swaim Sports Rate. 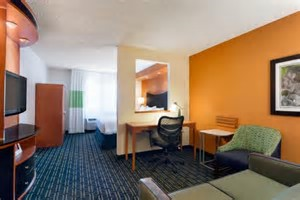 In Stillwater, when going to our tournaments or OSU sporting events, we stay at the Fairfield Inn and Suites at 418 East Hall of Fame Avenue. Book your corporate rate online for Greg Swaim Sports or call Michelle Wallace at (405) 446-4088.